Yep! Got Gixxer Rider written all over it !!! 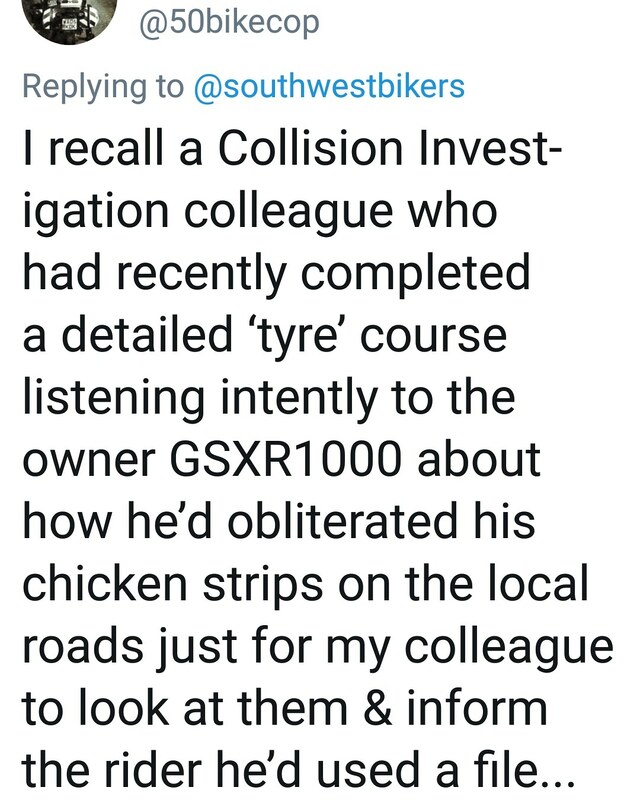 We don't file it Kata, the Torque from our bikes churn up the roundabout tarmac so you gixxer heros have something to learn against to make your squared off tyres turn. Spouse Ilwe should be thankfull.